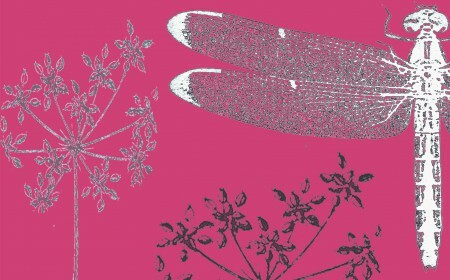 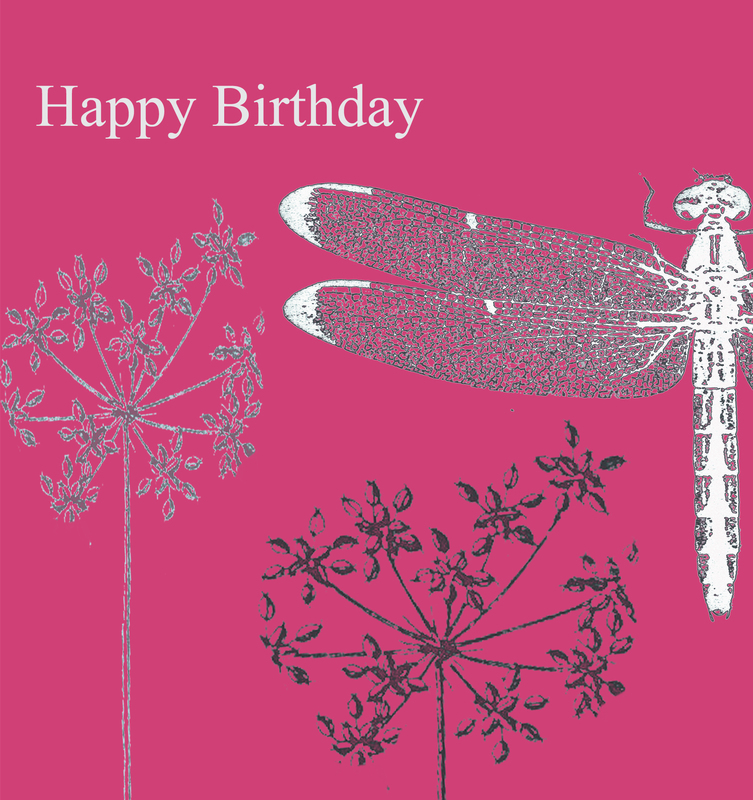 Birthday card, with a dragonfly on a pink background. 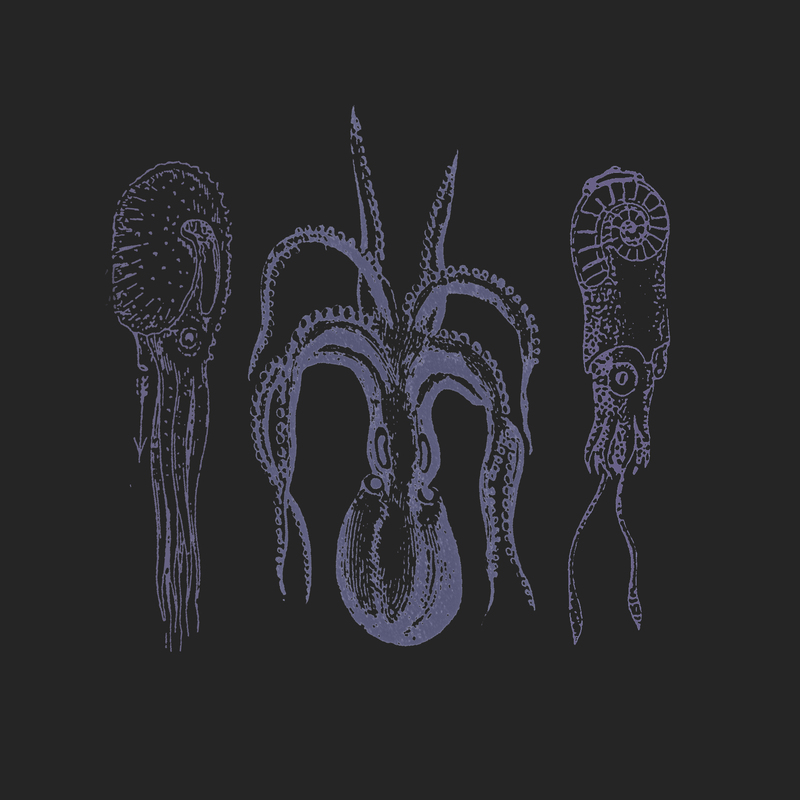 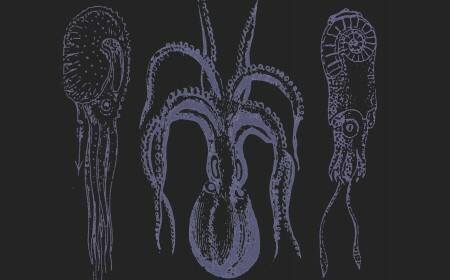 Plain card, with squid on a dark background. 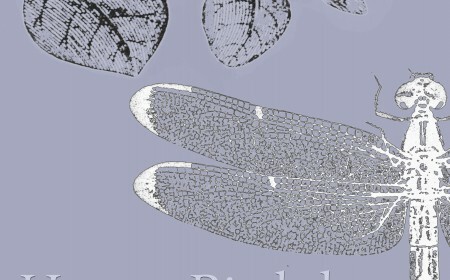 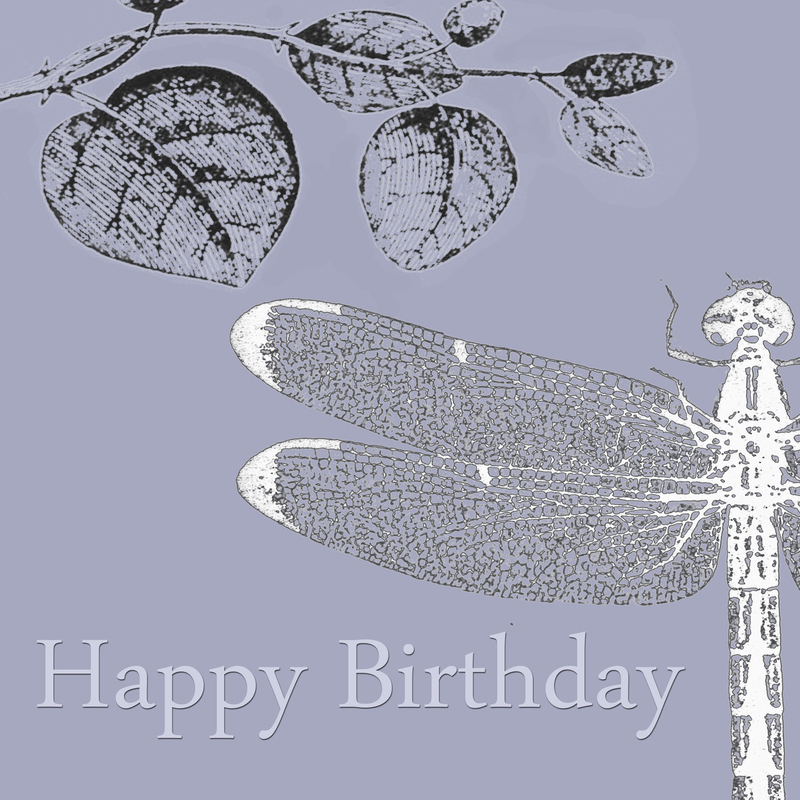 Birthday card, with a dragonfly on a lavender background. 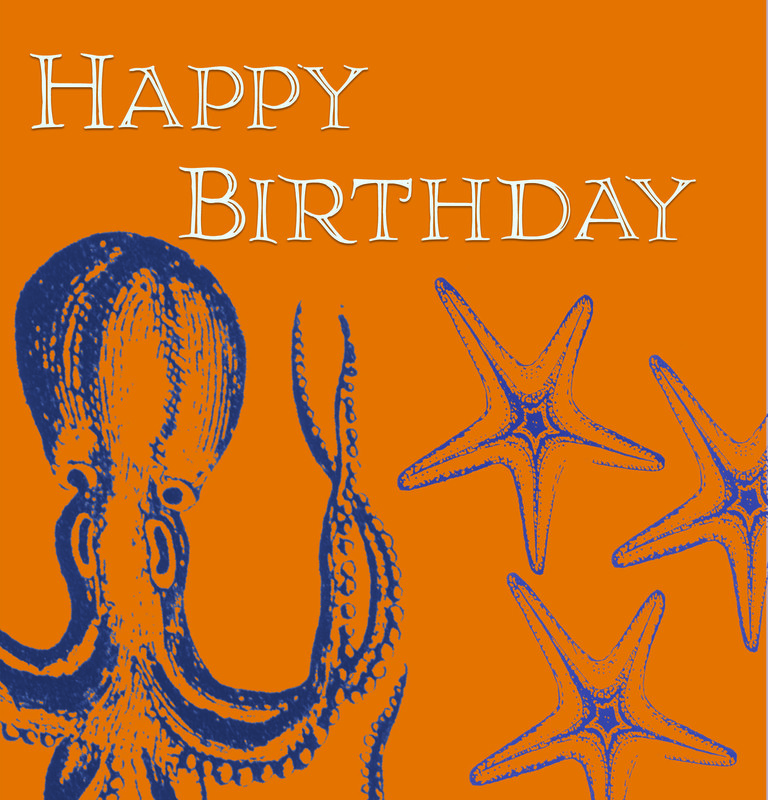 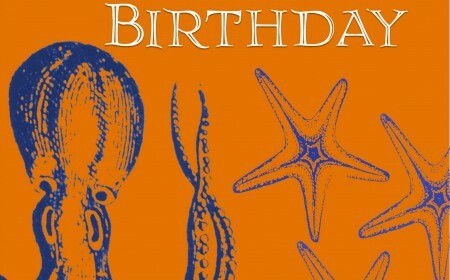 Birthday card, with an octopus on an orange background. 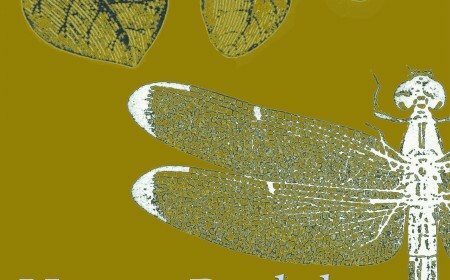 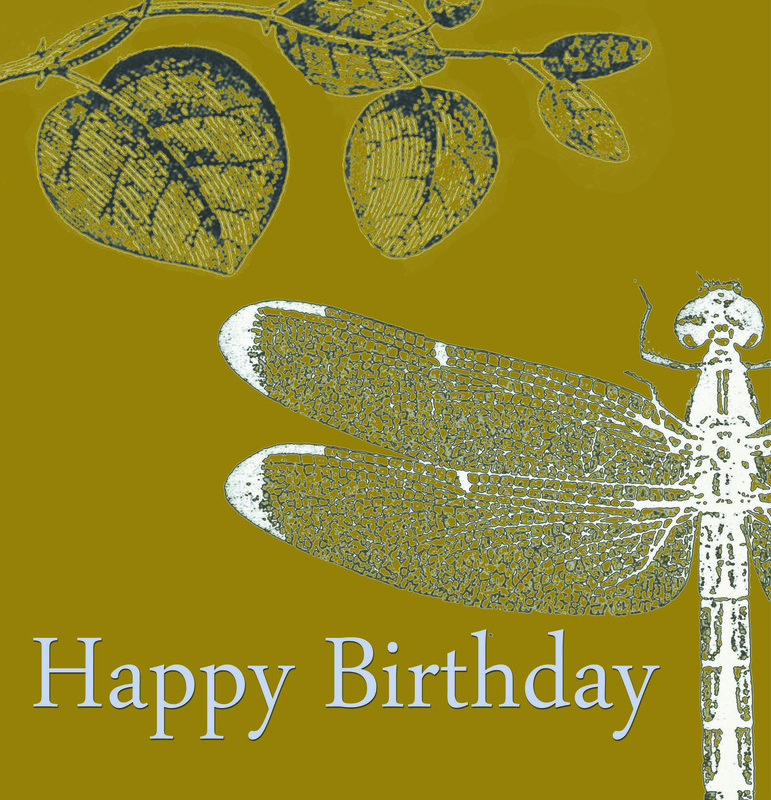 Birthday card, with a dragonfly on an olive green background. 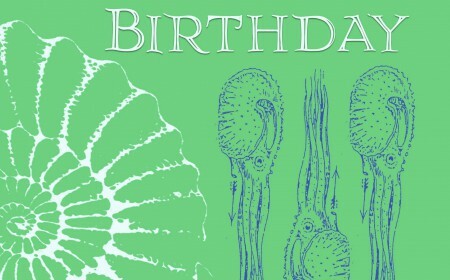 Birthday card, with a squid on a pale green background. 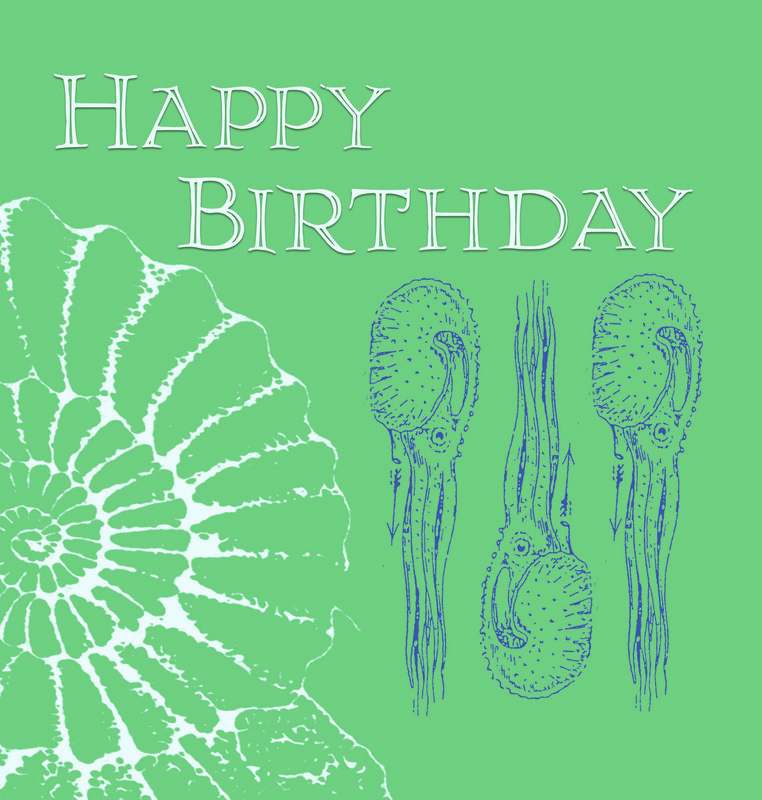 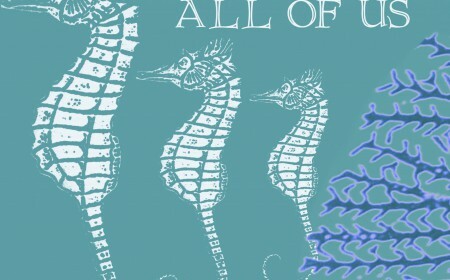 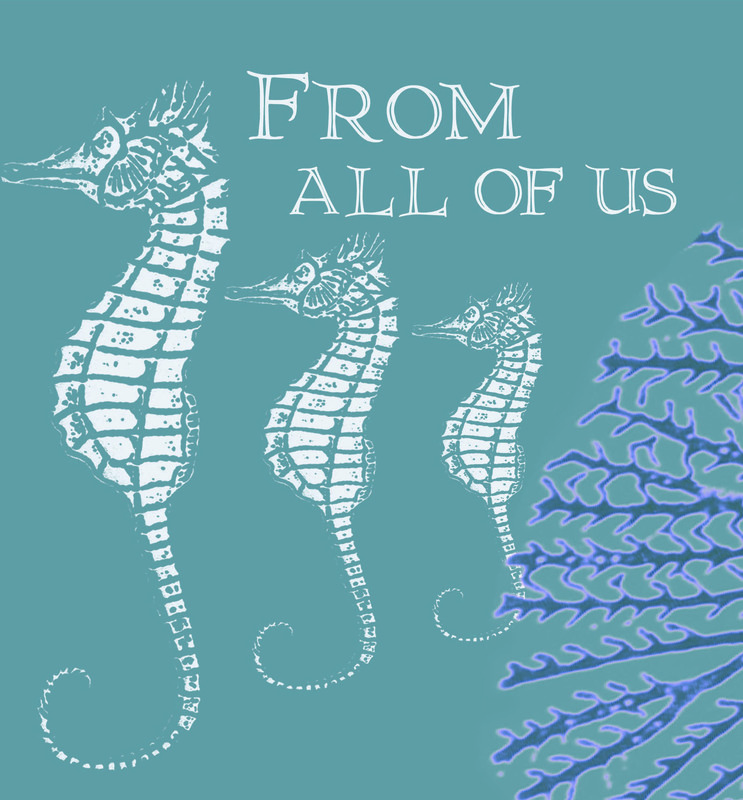 Birthday card, with seahorses on a pale blue background.